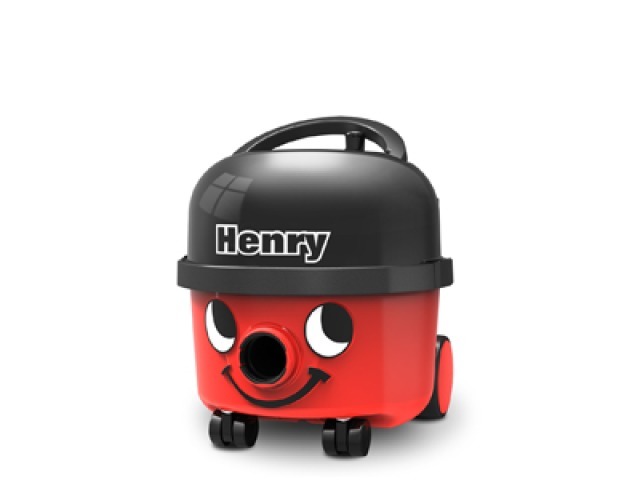 The new compact Henry has all the features of Henry 200 in a smaller package. 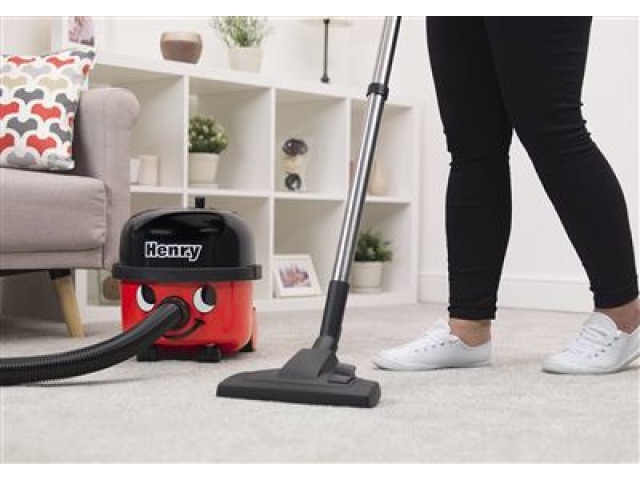 It’s not just Henry’s size and weight that has changed, he’s always ready to go with all new on-board accessory storage and improved floor tool docking. 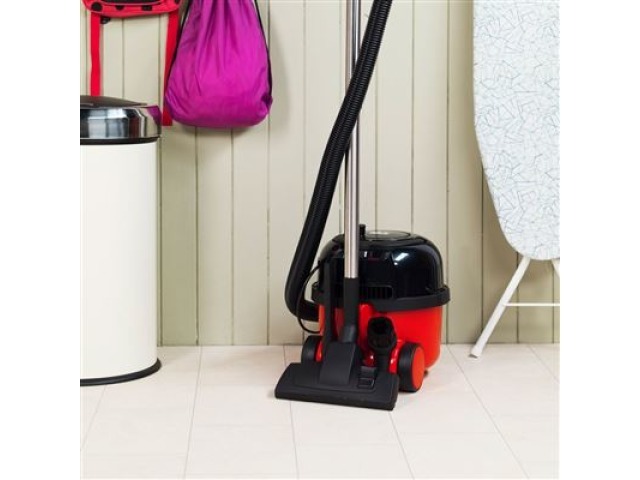 The cable and storage rewind system remains trouble free and spring free, keeping everything neat and tidy. 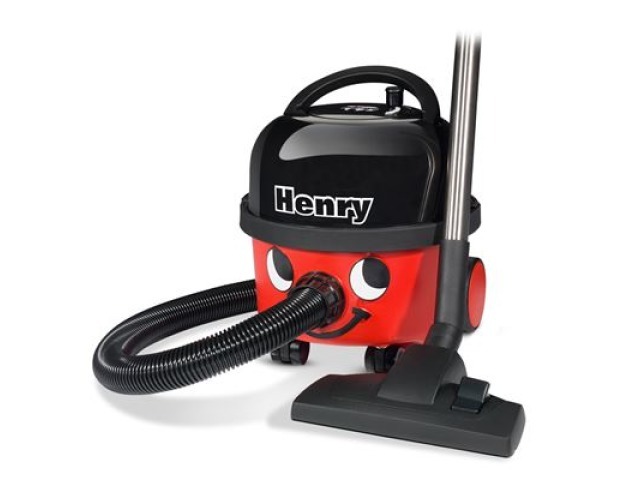 Professional specification brings a 10m power cable and 6L drum capacity, keeping you cleaning for longer. • Energy efficient - A rated. 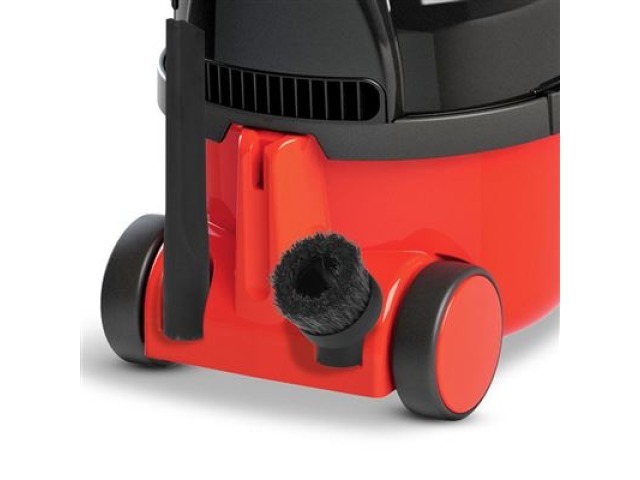 • High Efficiency Motor - Numatic high efficiency long life motor. • 10 Metre Cable - Easy reach, 10 metre cable and rewind storage system. 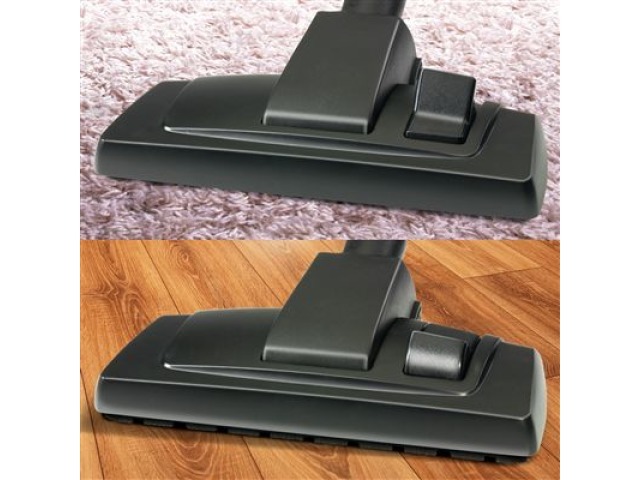 • TriTex Filtration System - Improves filtration, cleanliness and capacity. • On-board Accessory Storage - Tools are always to hand. • Wand Docking - Convenient, on-board wand docking storage. • HepaFlo - Easy to change high efficiency HepaFlo bags. • Professional Accessory Set - A tool for every job.